Let's explore how an innovative hemp based business could establish a well-rounded circular economy. It is a racing certainty that businesses have an important role to play in preventing climate change. But businesses are predicated on profits, and not long ago, entrepreneurs considering businesses that incorporate climate solutions were thought to be “hare-brained”. However, things have been changing gradually. Ever since the recent re-emergence of the trillion-dollar crop – hemp, dispositions are starting to look good for both climate and entrepreneurs. Cannabis use is illegal in India, but that hasn't stopped a booming business from being built around it. Smoking paraphernalia commands a market estimated at over $66 million, writes Calvin Hughes. The issue of legalising cannabis in India is something that members of the Indian Parliament have been talking about for some time now. Last year, Union Minister Maneka Gandhi extended her support for legalising marijuana for medical purposes. But she isn’t the only politician to do so. Cannabis legalization has ramped up in recent years, and it’s not only in the U.S. Uraguay recently became the first country to fully legalize marijuana, and Canada is set to do the same this July. However, there could be another prominent country with something big in the works when it comes to pot legalization. Yes, India is set to discuss the potential legalization and regulation of both cannabis and opium. 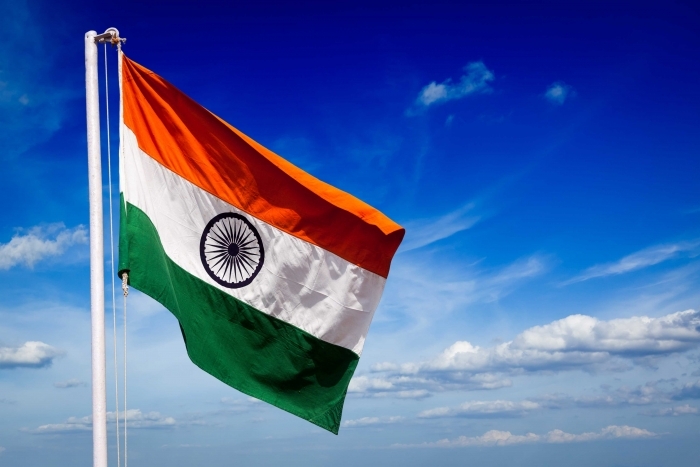 India Globalization Capital CEO dumps shares amidst a major company "turnaround"
Over the last few weeks, India Globalization Capital’s (IGC) Chairman and CEO Ram Mukunda has been selling a lot of stock in his own company. During this time, Mukunda sold 275,000 shares in the $0.40 to $0.51 range. What we find to be interesting about these sales is the timing of them. For a company that claims to be in the middle of a major turnaround, you must question why the person running the company is selling hundreds of thousands of shares. IGC has been a top performer over the last few weeks and the shares have come well off its recent lows. Although the rally has been significant, we do not buy into the catalyst that helped push the stock price higher. Asia-Pacific Cannabis Testing Market was worth USD 180 million in 2016 and estimated to be growing at a CAGR of 11.6%, to reach USD 312 million by 2021. Cannabis Testing methods define various methods for detecting cannabis usage in the fields of sport, law and medicine. Some of the tests used for detection are blood testing, urine testing, hair testing and saliva testing. Discerning the usage of cannabis usually requires a lot of time, no matter which method is used. Tests like Duquenois-Levine can detect the usage of cannabis in a short amount of time, but the test is unreliable since it gives false positive for other substances as well. Maneka Gandhi, the Union Minister of Women and Child Development, has suggested legalising marijuana in India for medical purposes. Speaking at a recent group of ministers (GOM) meeting, she said the US, Australia and Canada had legalised marijuana, both recreationally and medically, and made some breakthroughs in the healthcare sector. She also suggested that regulation of the drug will not only help in bringing down the number of illegal users but also help in medical research as shown in other countries. But for medical marijuana to even have a chance, doctors need to be on the same page and not view marijuana as just a psychoactive substance, as it has been labelled under Schedule I of drugs alongside life-threatening drugs such as heroin, cocaine and tobacco.